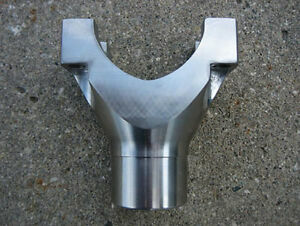 9" Ford 1350 Forged Steel Yoke - 9 INCH - BRAND NEW!! staticz2229 has no other items for sale. All Parts are guaranteed to be free of defects in workmanship.